The Chalet Motel is located in the heart of all there is to do in beautiful Saint George, Utah. 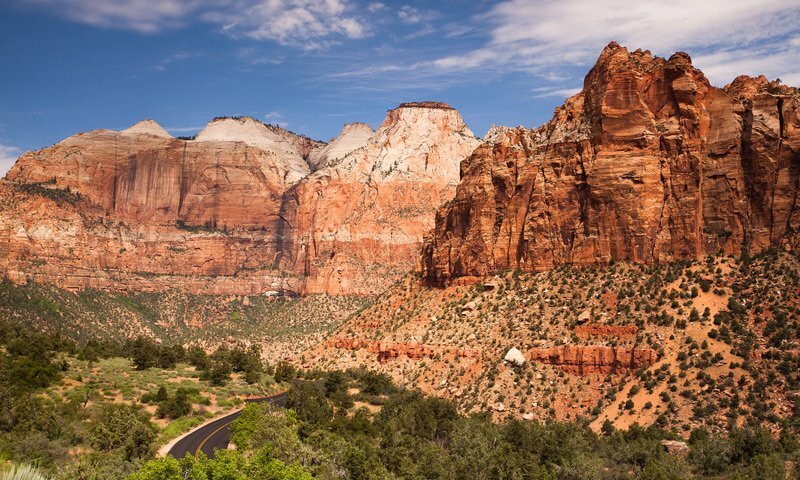 Our location is under an hour away from Zion National Park and about an hour and a half outside Las Vegas and perfectly situated for your Southern Utah vacation. Our spacious rooms have been recently renovated with beautiful furnishings, tasteful art and all of the amenities you expect in a first class hotel. Flat screen TV’s are placed on a full-motion mount, granite countertops, and luxurious linens complete this premier lodging experience. 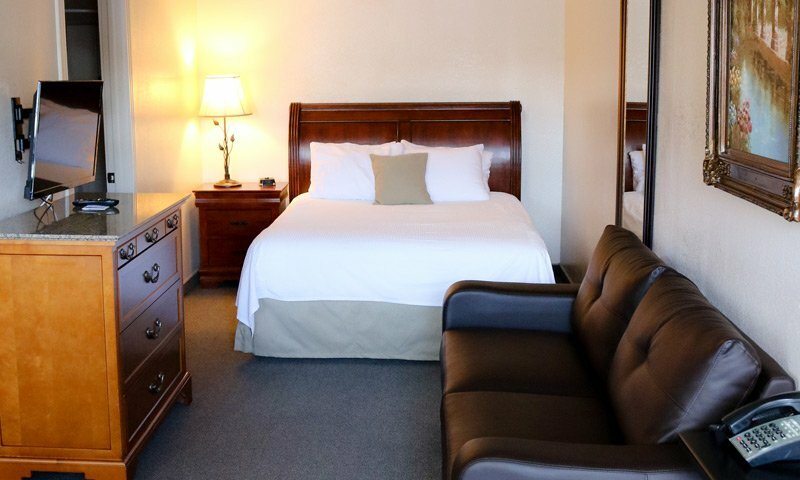 We offer several options to be sure your stay is as good as it can get. Explore all that Southern Utah has to offer.